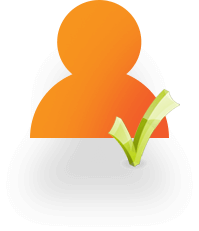 Iframe forms are the ones that clients use when applying for a loan. 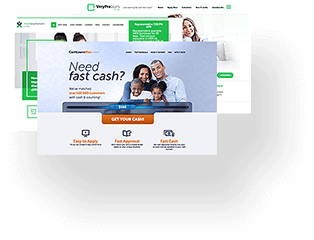 PaydayMansion offers forms which can be adjusted and installed on your sites, fitting seamlessly into your website and generating profits. 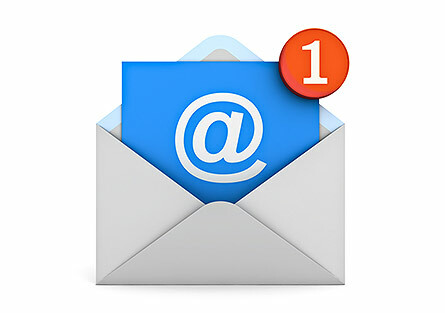 Each lead is sent to our ping tree of lenders and we receive real time accepts. Being one of the PaydayMansion promotional tools, Private Sites are managed by the affiliates themselves. You can prepare your sites and install them on the indicated domains and servers. You can also use our unique Bulk Site Generator to create a multiple number of Private Sites. 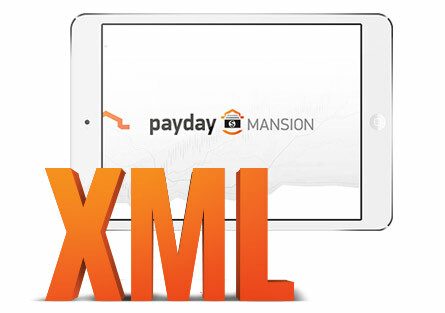 XML Post is provided for you to integrate our system into your already existing payday platform or to meet your individual requirements. Seamless integration is guaranteed! You can choose from a wide variety of creative materials including banners and emails. 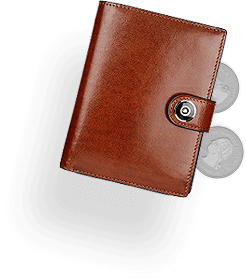 These tools can also be tailored to suit your individual needs and enhance your profits. Ensure the effectiveness of your campaigns with our promo tools! They are sites located on our servers and responsibilities for their maintenance and updates are up to our team. PaydayMansion provides a selection of public sites that you can search and view according to specific criteria: product (payday) and country in which you wish to do the campaign. Once selected, you can generate a link to this site. 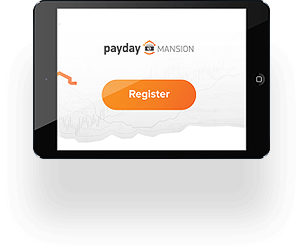 PaydayMansion provides you with all promotional materials to start promoting the offers via mobile devices like IPhone or Android. 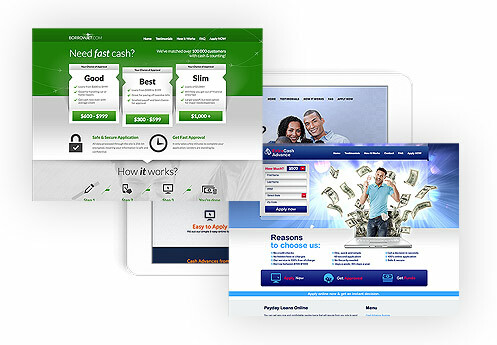 We offer specially-designed Iframe forms by means of which the users may conveniently apply for a payday loan. 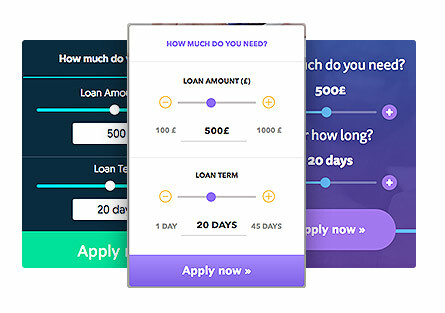 By directing your traffic to our application with your ID, you’ll be given commission every time the user fills in the form and receives a loan.